Unlike a lot of other software vendors, we offer a powerful and unique mobile app solution, which allows your members quick and easy access to various modules within MemberLeap. It is designed to run on smartphones, tablets, and other mobile devices. You can see how our test mobile app functions at mobile.pastrychefsofamerica.org, or you can download it for Android through Google Play and for Apple through iTunes. You can request login credentials, so you can log in as both an Admin and member. 1-2-3 Registration - Allows members to quickly register for events. Calendar Event Submission - Allows for calendar event submission. Classified Ads Viewer - Allows for display of classified ads. Contact Us - Display organization contact us information. Member Information QR Scanner - Scan member QR codes to pull up a page with information about them and any cross-referenced members. Member Map - Directional display from current position to a specific member. Member QR Code ID - Will display a QR code of the member's ID that can be used for scanning. Photo Tour - Display a single photo volume. 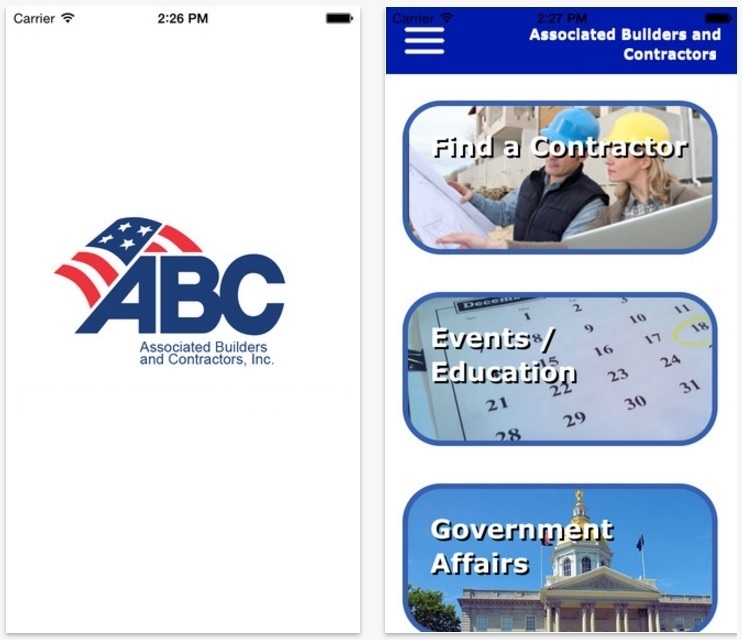 We will brand your mobile app with your association's logo and colors, and you will have access to display the above features that you want your members to have access to. Someone in your organization with an Apple ID will be required to enroll your organization in Apple's Developer Program. There is a $99 per year membership fee for this program; however, if your organization is a non-profit, accredited educational institution, or government entity, you might qualify for their fee waiver program. There is a $15 monthly customer support, maintenance, and basic upgrade fee, which is included in the Platinum MemberLeap Plan. 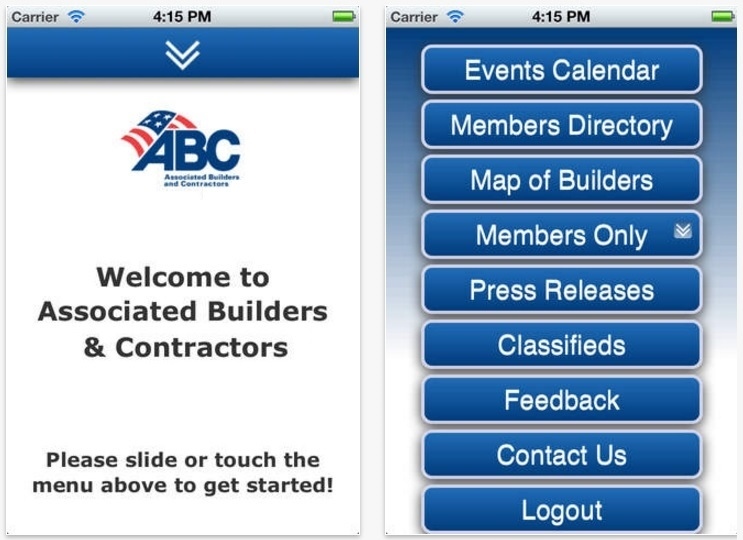 If you have a specific mobile app feature that you are interested in, please let us know. We are constantly expanding the features. If your requirements are more unique or specific, we provide custom mobile app development services.